Bert de Klerk’s (Bert’s Guide Service), based at the McKenzie River Inn, is very popular for taking novice to expert anglers down the McKenzie River for days of world class fly fishing and rafting on the white water of the upper McKenzie River. His experience teaching classes and seminars are appreciated by beginners and expert anglers alike. Bert started fishing at the age of five, spending most of the time fishing ponds, small rivers and coastal waters for trout in the Netherlands. His father bought him a twenty foot wooden canoe when he was eleven and he learned to navigate the waters surrounding his place of birth. Later in France, Bert picked up a fly-rod for the first time to fish the Ardèche river for trout and was introduced to white water canoeing . Then in Spain, Bert became experienced with salt water fishing as he fished the Mediterranean sea for it’s Blue Fin Tuna. In his early thirties, Bert acquired his doctorate in Sociology and Business and worked many years as a management consultant and interim manager for local, State and Provincial Governments and private organizations. 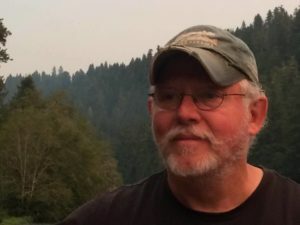 After his move to the United States in 1995, Bert purchased the McKenzie River Inn and trained with Outdoor Ventures on the McKenzie River to complete his skills to operate as a white water river guide. 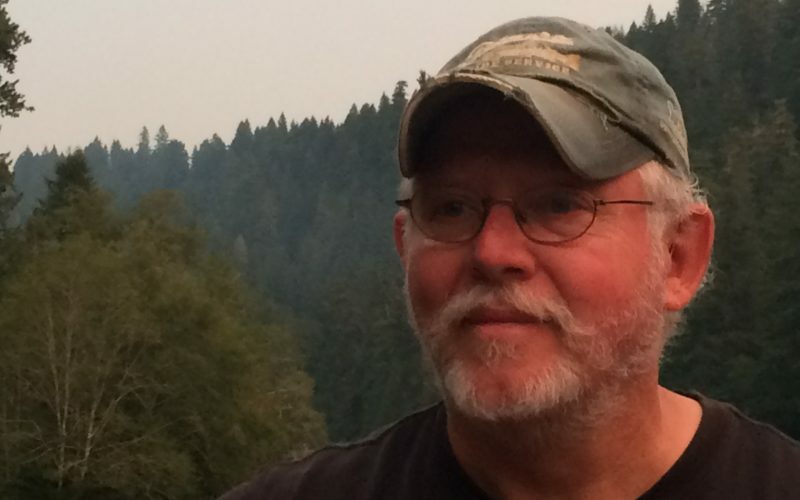 Both as guide and owner of the McKenzie River Inn, Bert intimately knows the valley’s secrets, and shares hints and techniques for you to enjoy his home environment.